February round-up – spring, port and gifts. Where has February gone?! Months are flying by this year and I’m not sure if that is a good thing or a bad thing. February has been another busy month, here’s what’s been going on. At last, some signs of life are popping up. 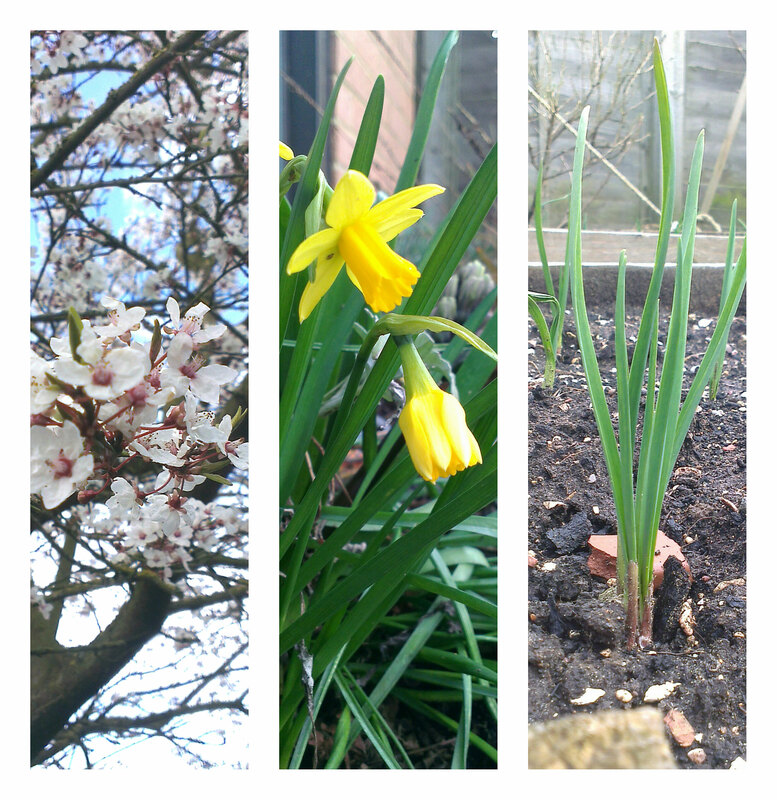 I always kind of forget the winter will end, so when I see snow drops and daffodils I think “Oh crap, yes this happens. Brilliant!”. 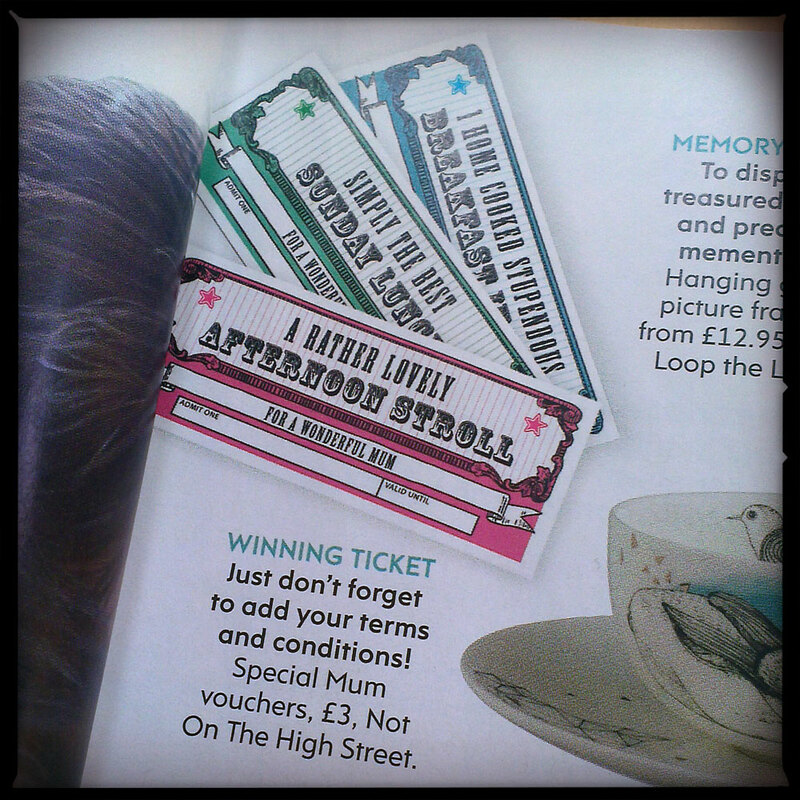 Well I didn’t spot me, but I did spot my vouchers. I had no idea they were going to be featured so It’s a good job my mum buys the magazine. 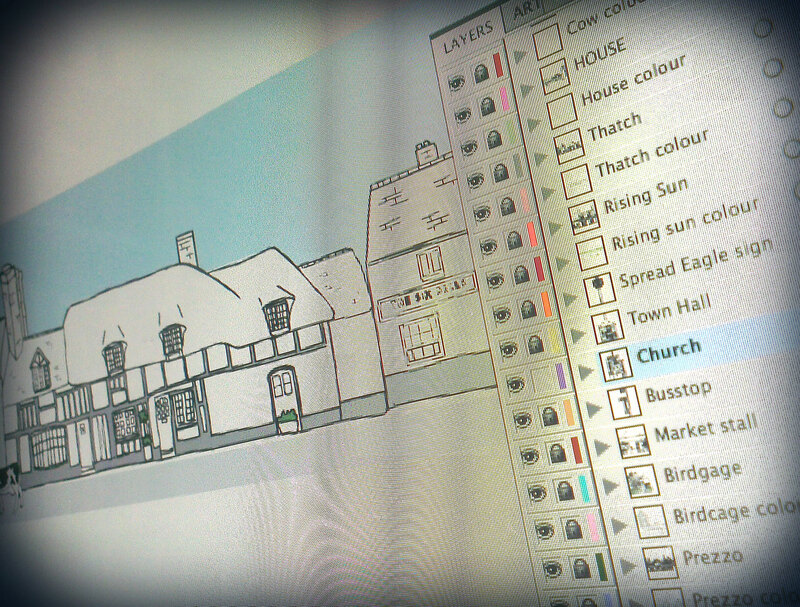 I’ve been busy working on a huge commissioned illustration this month. We’re nearly there, and it’s been great fun to do. 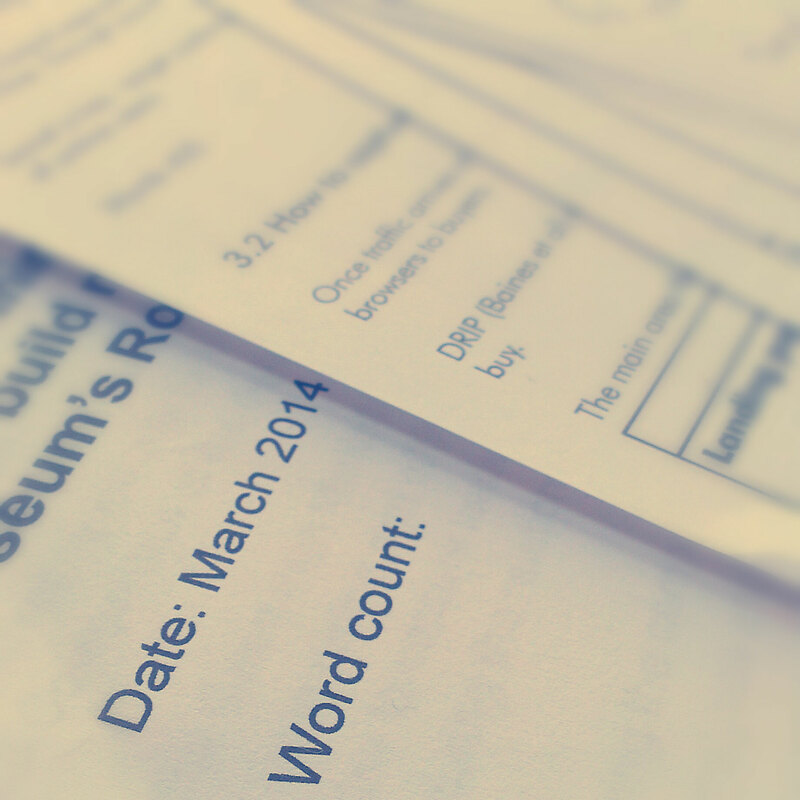 The first part of my course is nearly over, my assessment just needs posting. It’s been a big commitment over the last few months so I’m looking forward to having a bit of a breather from studying for a while! 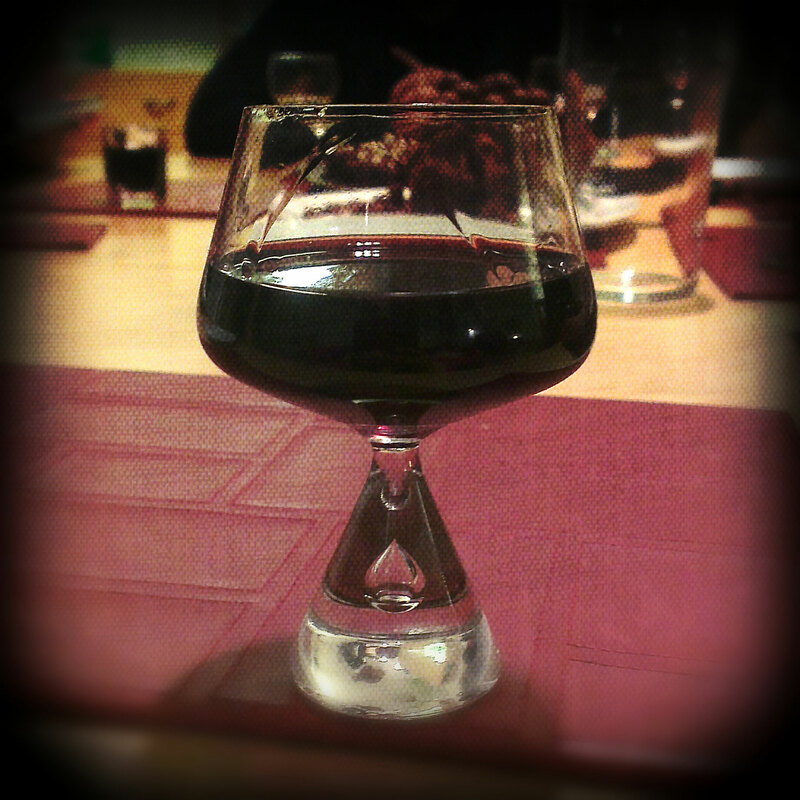 It’s been a hectic month of ups and downs so I’ve needed a stiff port or two at times! I bought this lovely block of walnut wood with a brilliant vision to turn it in to a key holder for my boyfriends birthday. Its suffices to say that this did not happen. Time and technical ability were not on my side. Plus I was distracted my craft blog posts where people had used toy dinosaurs for hooks and I knew that, while I thought this was cool, no one else would. So I ‘gifted it up’ with a nice tongue-in-cheek wrap and made it seem like it was now the basis for a wonderful item we will make together. Which it is. Sort of. I’m sure I will share what we eventually create with you all. 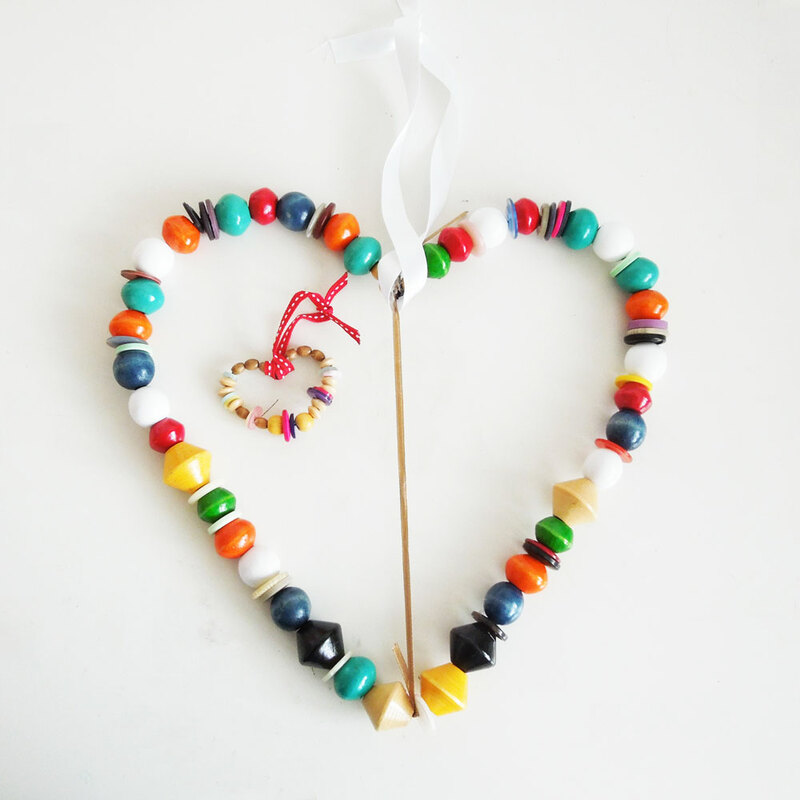 I was asked by the Oxfam Fashion blog to put together a craft make to help them raise money for their Mother Appeal, so I created this easy heart decoration. You can find the full tutorial on the Oxfam blog. Hope you’ve all had a wonderful February! 2 responses to February round-up – spring, port and gifts. 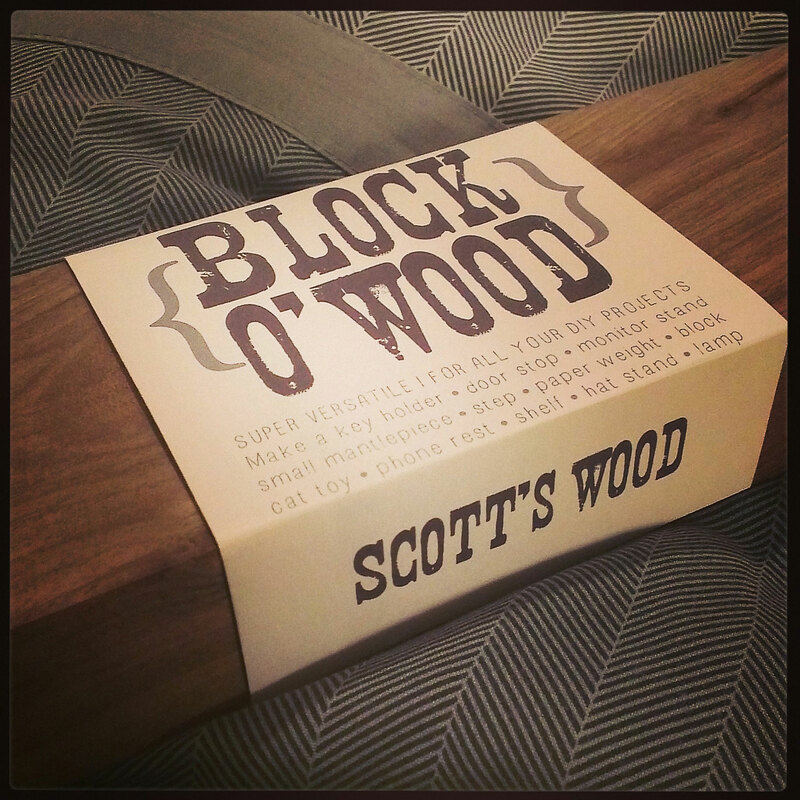 I love your branding on the wood – I actually thought you’d bought it like that! Great idea by the way…. Thanks Helen – just got to decide what to create now!